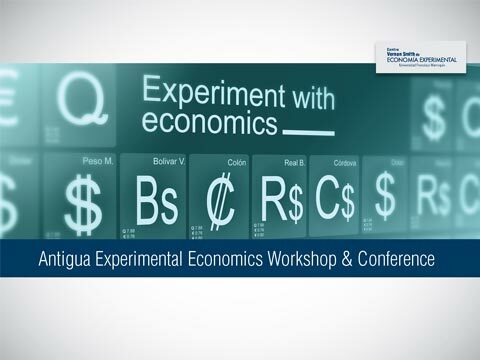 The Vernon Smith Center of Experimental Economics is a group of professors and researchers from the School of Economics at Universidad Francisco Marroquín, which seeks to incorporate the experiments as a teaching tool and contribute to the economic knowledge by using the experimental method. It promotes the participation of students and teachers from different academic schools and universities, both nationally and internationally. It is affiliated to the Economic Science Association (ESA), an international association dedicated to the use of experimental economics as a research tool.